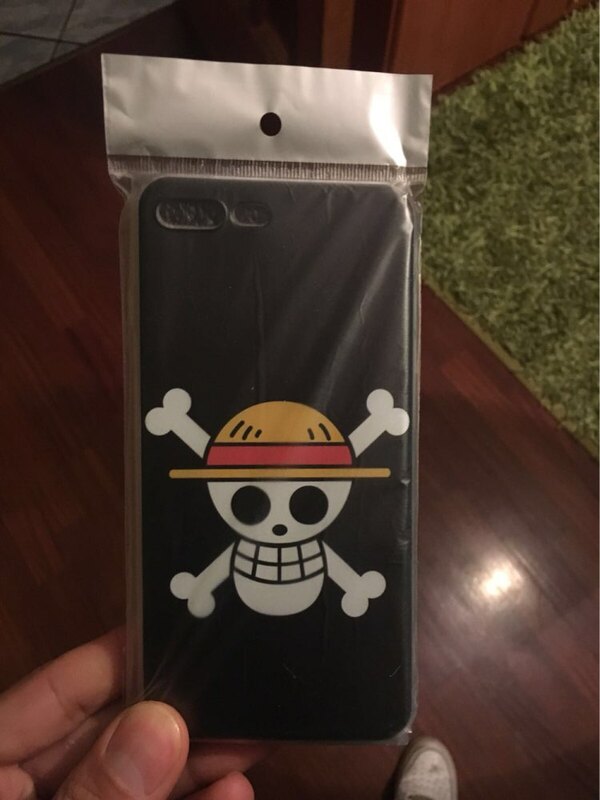 This is a One Piece IPhone 6 case. 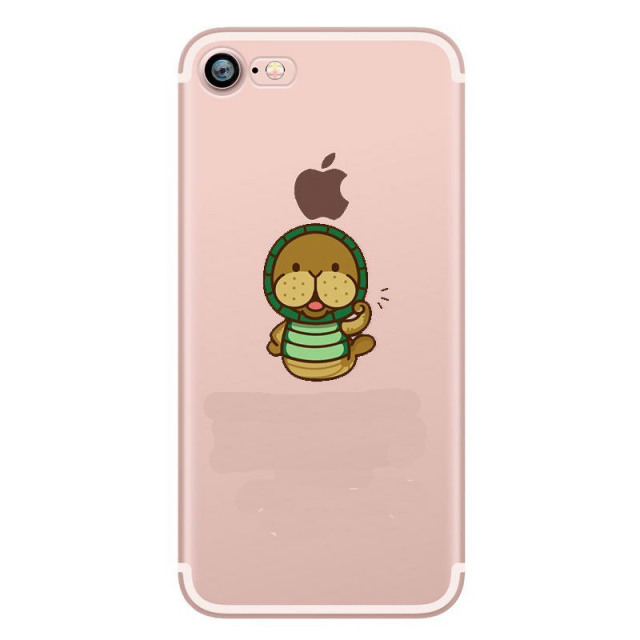 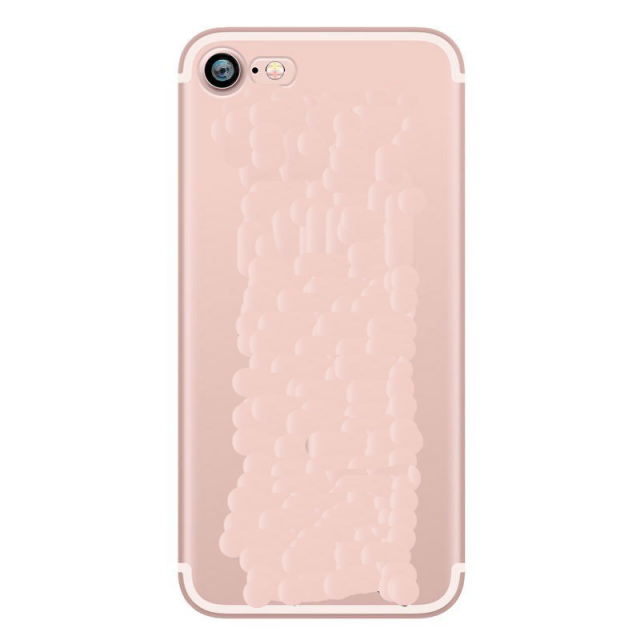 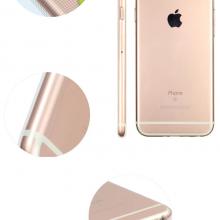 Also available for other models such as 6s, 6 plus, 7 & 7 plus. 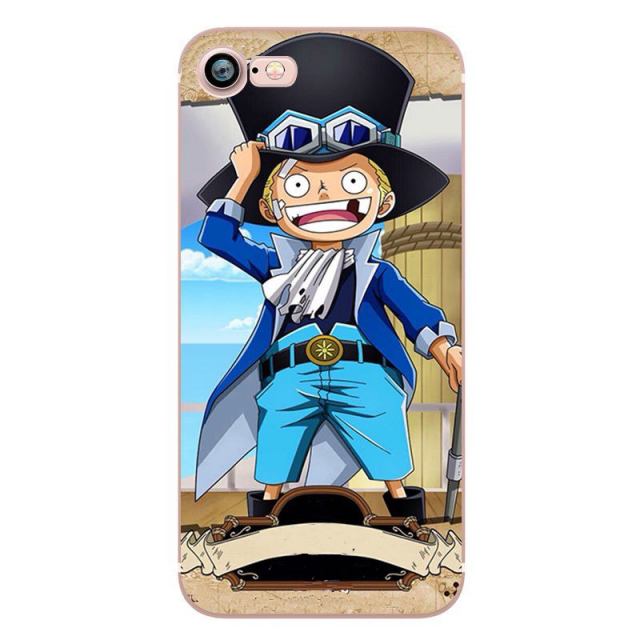 Choose from many designs with character such as Luffy!